Whether you’re looking for some leaf-raking tunes or some jams to help digest whatever’s in that Pumpkin Spice Latte, the #fallvibes playlist has your number. A mix of new, new-ish, and older songs, all these choice cuts have a sort of manic, frantic energy to get through this season. 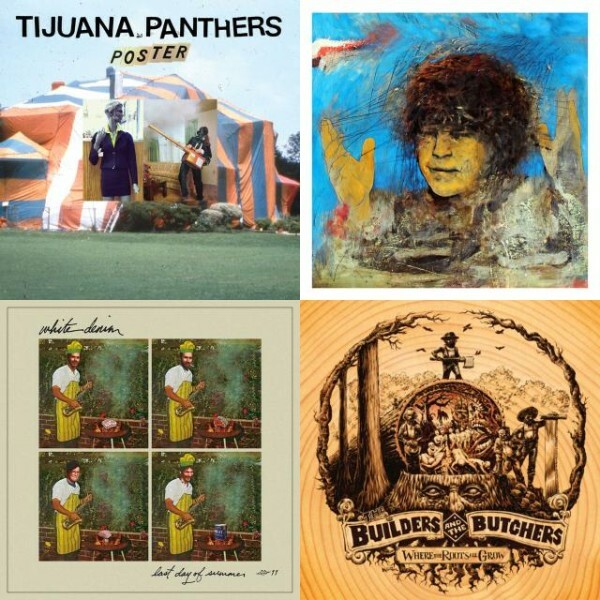 From Kurt Vile and the Tijuana Panthers, to Destroyer and Lord Huron, hopefully this playlist has something for everyone.